How Far is Garnet Magic Hills? 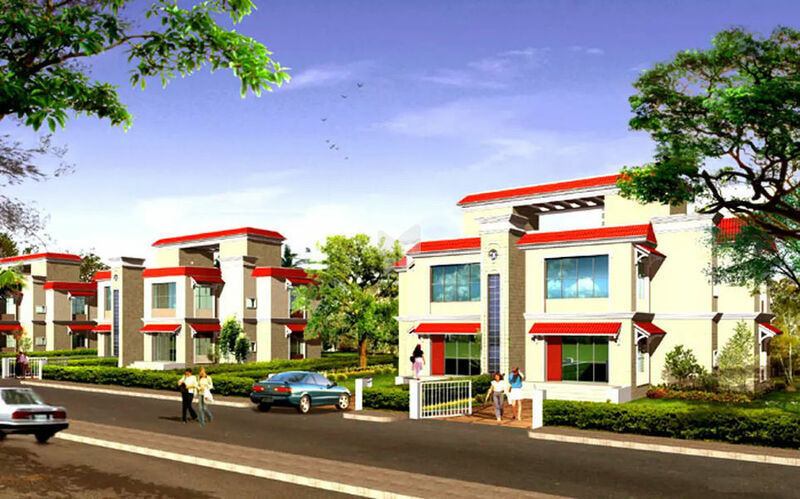 It gives us a great pride and satisfaction to welcome you to view few of our prestigious projects. Garnet construction is a 20 years old professional real estate property developer organization having proven track record of property performance and client satisfaction. We design our projects to cater individual and institutional buyers. Delivering projects on time and within established budget is key to company’s success. We believe in fulfilling our customer’s requirement at “one stop” by rendering all the services. Our in-depth knowledge of Land developing has led to an opportunity to acquire / develop over a total of about 600 acres of land for diverse projects including industrial, commercial and residential projects. Garnet Construction Ltd., was established primarily to develop, manage and lease Industrial Plots and sheds. We have since extended its services to offer clients a variety of real estate related services as well which includes Residential/Industrial/Commercial Open Plots / Bungalows at Khopoli & Lonavala. Due to persistent, innovative and dynamic team efforts of all the directors, the group today stands poised as consistent and most trust worthy real estate group in Mumbai. Over the span, the group has grown from strength to strength having completed number of projects and gained complete faith in time honored concepts of Quality, Excellence Design and Construction.